The Newest Real Estate Website in Ballina! What type of property are you after? 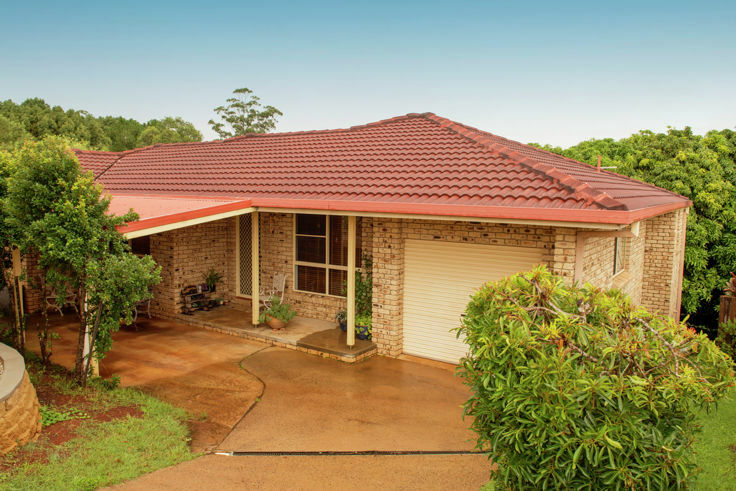 "Receive updates and special offers from us and other Ballina real estate agents"